I have heard a lot about the Tanjore Maratha Palace at Tanjore, Tamilnadu. Though I have been to Tanjore and even made a visit to the famous “BIG” Temple or the Brihadeeswarar Temple, I never had any idea about Tanjore Palace. I decided to give it a try and I did make a visit recently. I must say I regret I missed the palace during my previous visit, such a loss. The architecture is beautiful, especially the colourful Durbar Hall which for sure captures every visitor’s eyes with its vibrant mural paintings all over. 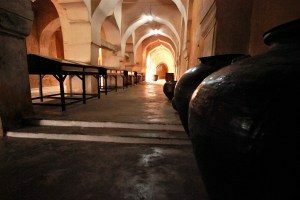 Let me share my experience at the Tanjore Palace and Art Gallery, so that you would not make the same mistake like me. 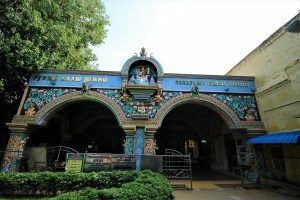 It is a must visit place in Tanjore. 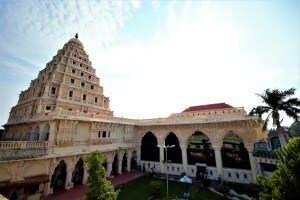 The Tanjore Maratha Palace also known locally as Aranmanai, was the royal residence of the Bhonsle family of Bhonsle Dynasty who ruled over Tanjore from 1675 to 1855. Originally built by the Nayaks in the 16thcentury, the Maratha palace served as the official residence of the Maratha kings who succeeded them. 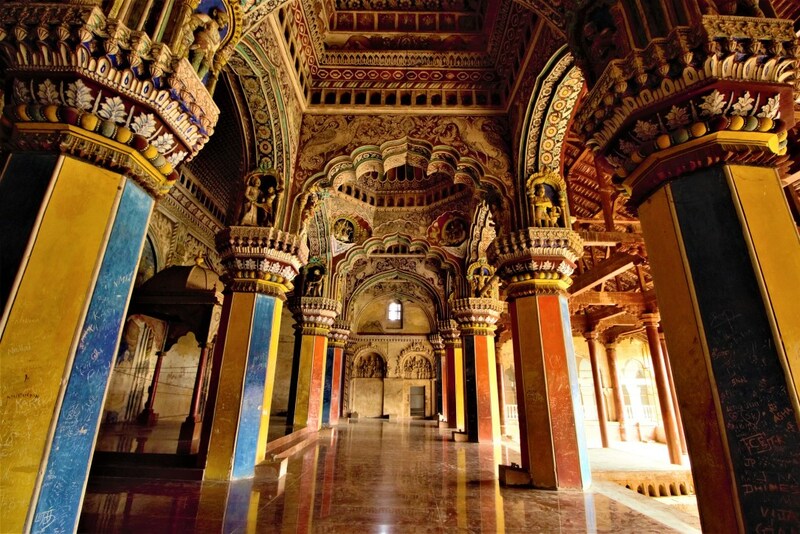 The Bhonsle family ruled Tanjore until the British took over from them in the 19th century. 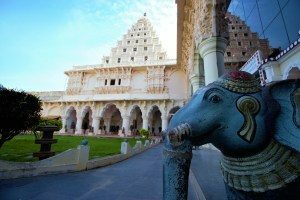 The whole palace complex houses in its premises, the Art Gallery, the Saraswathi Mahal Library, the Royal Palace Museum, the Palace Darbar Hall, the Bell Tower, the Saaraj Madi and the Maharaja Serfoji II Memorial Hall. The Art Gallery comes first which is within the Palace building. 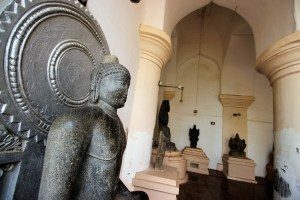 It displays some of the finest pieces of art which includes the ancient sculptures belonging to the Chola Period [9th -13th Century AD], the Pandyas and the Pallava reign as well. The famous Tanjore bronze statues of various Hindu gods are on display here. 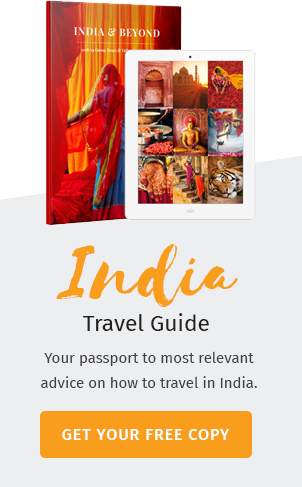 The Buddha statue and the Shiva-Parvathy statue is popular among the travelers. The palace building is itself a feast for our eyes. The Saraswathy Mahal Library is next. It is one of the oldest libraries in the entire Asia and holds some of the rarest collection of Maharaja Serfoji II, who was a great scholar and a knowledge seeker himself. His collection includes many rare paintings, world maps, miniature pictorial version of Indian epics, encyclopedias, palm leaf manuscripts in ancient Indian and many other European languages. The Tanjore Palace museum has in its display, various potteries, ancient stones, and the king’s bathtub, which seems to be nearly 5 feet tall cylindrical pot like structure. Then comes the Durbar Hall, which is simply spectacular. I was lost for words when I gazed up at the roof the Hall. It is artistically painted with colourful murals of Gods and various scenes from the Indian epics such as Ramayana. So beautifully painted, that the Darbar Hall reflects a festive ambience altogether with its multi-coloured walls. The Maharaja Serfoji memorial hall on the way to the Durbar Hall was opened in 1997 which displays the Tanjore painting collection of Raja Sarfoji II, royal furniture, silverware, crystals and many more antiques belonging to the Maratha Royal family. Overall the Tanjore Palace and Art Gallery is a delightful experience, especially for the history fanatics. The only issue I faced was the tickets. One ought to get 4 different tickets inside the complex, each for the Saraswathy Mahal library, the Sarfoji II Memorial Hall, the Durbar Hall and the Palace Museum. It would be confusing for a first-time traveller to know where the ticket applies and where not, however, it doesn’t matter as long as you are an art lover. It is worth the hassle. Planning for a tour to Tanjore? Log on to www.indianpanorama.in and leave us a message. We will get back to you in a couple of hours time, guaranteed!